This is one of my first attempts at fixing up a picture on the computer. The skyin this was completely washed out. So I tried drawing in a new one. I'm going to keep trying, hopefully it'll get better and better looking. 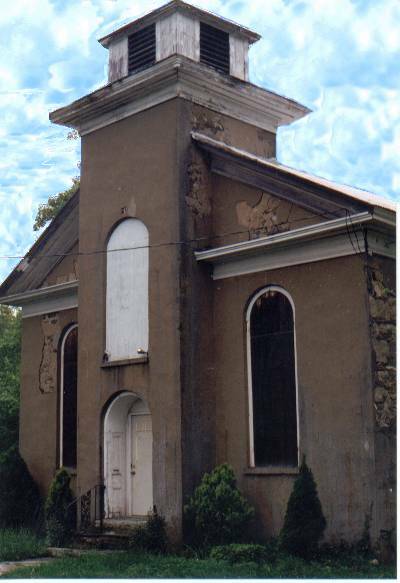 The church is an abandoned church in Lebanon Township, New Jersey.